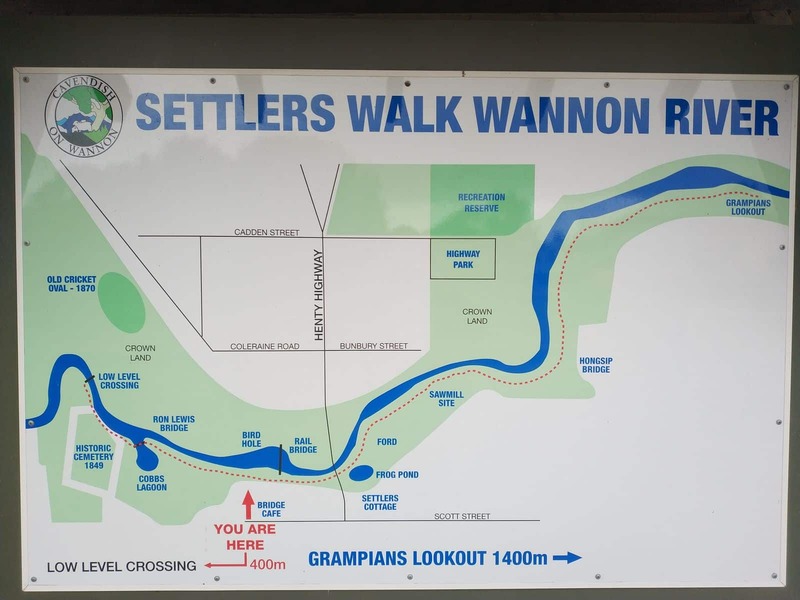 Settlers Walk is an iconic attraction in the Grampians, as it was established to honour the Soldier Settlers of the mid-20th century. 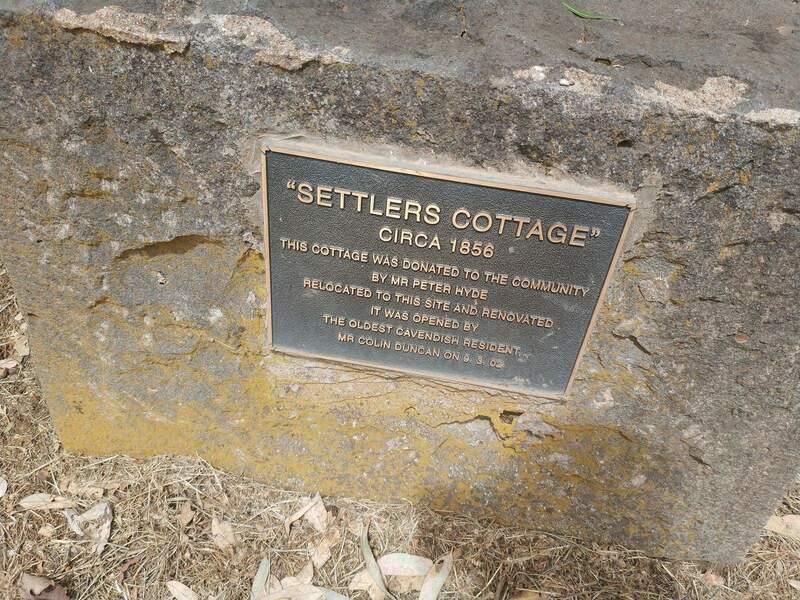 A stroll along Settlers Walk reveals plaques on the rocks that dot the river’s banks. 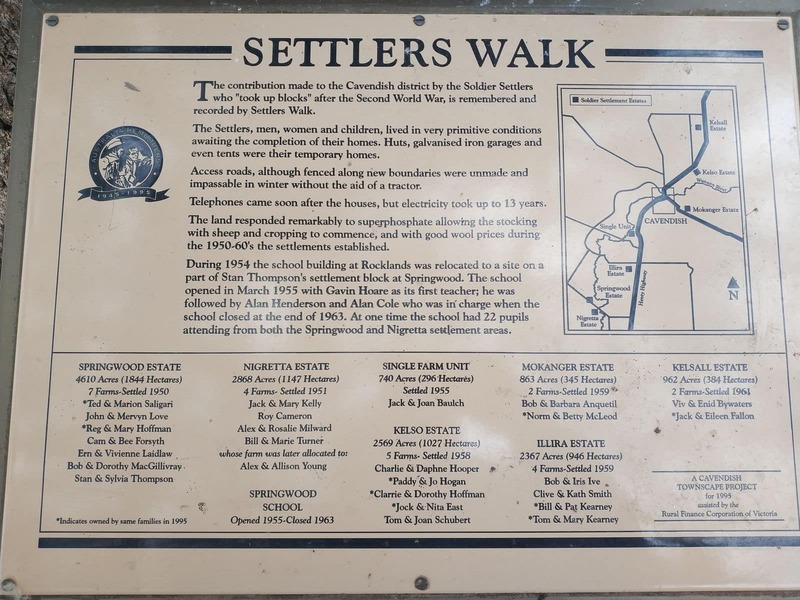 These plaques have short stories that tell the tales of the pioneers from the mid-50s. 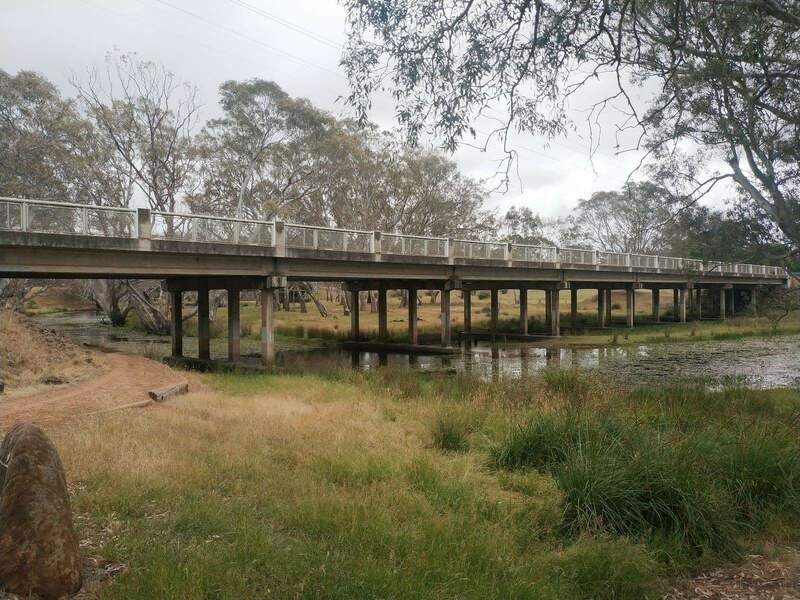 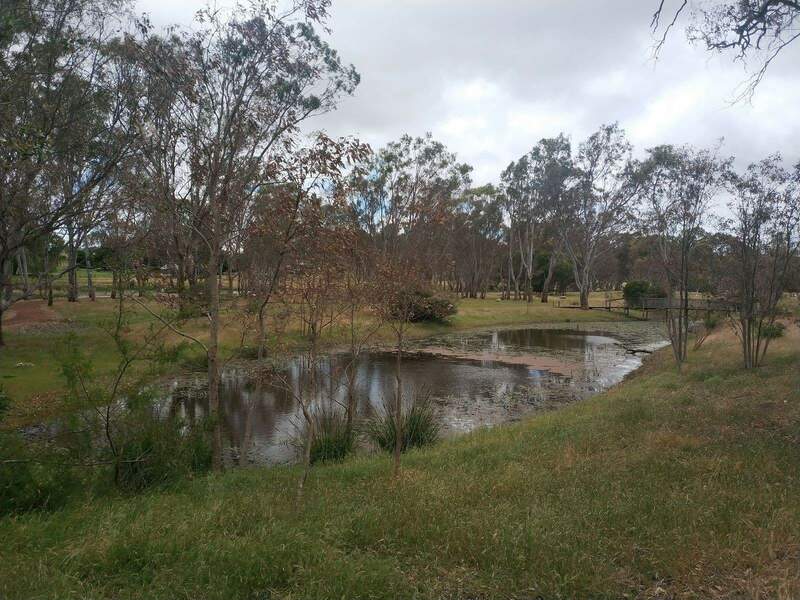 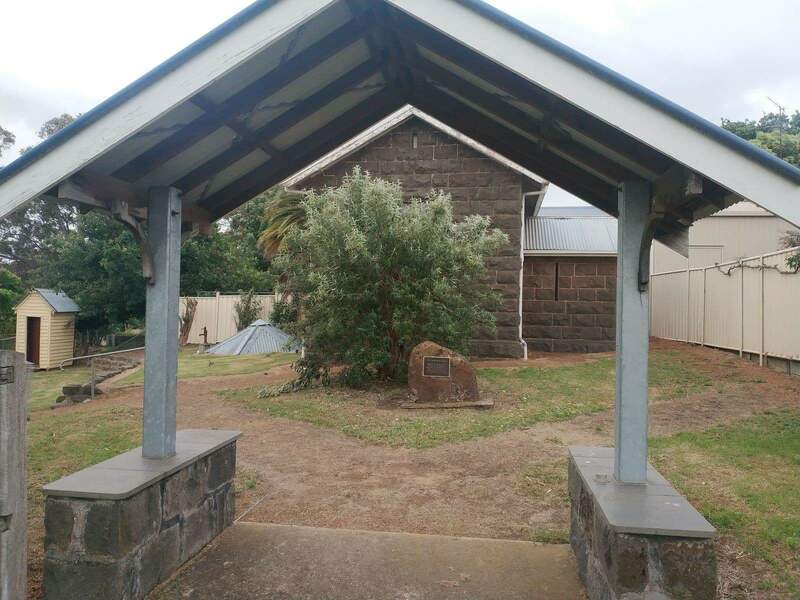 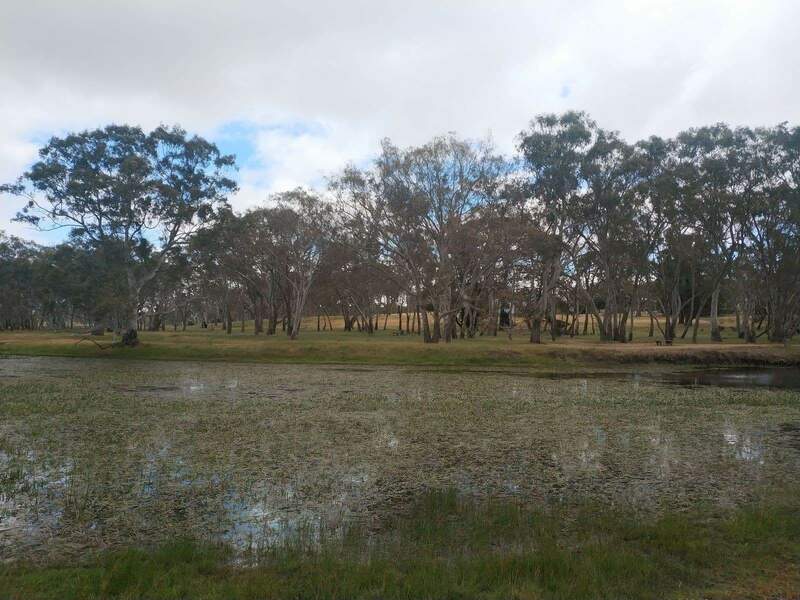 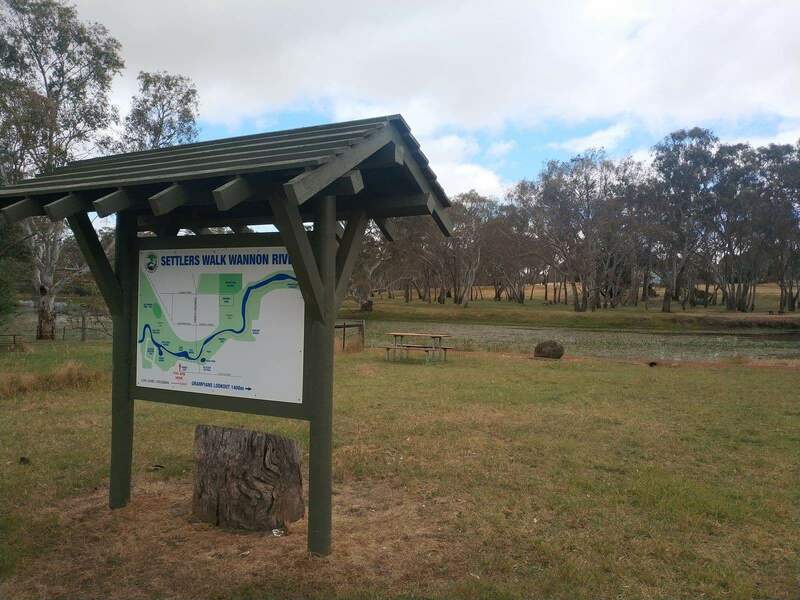 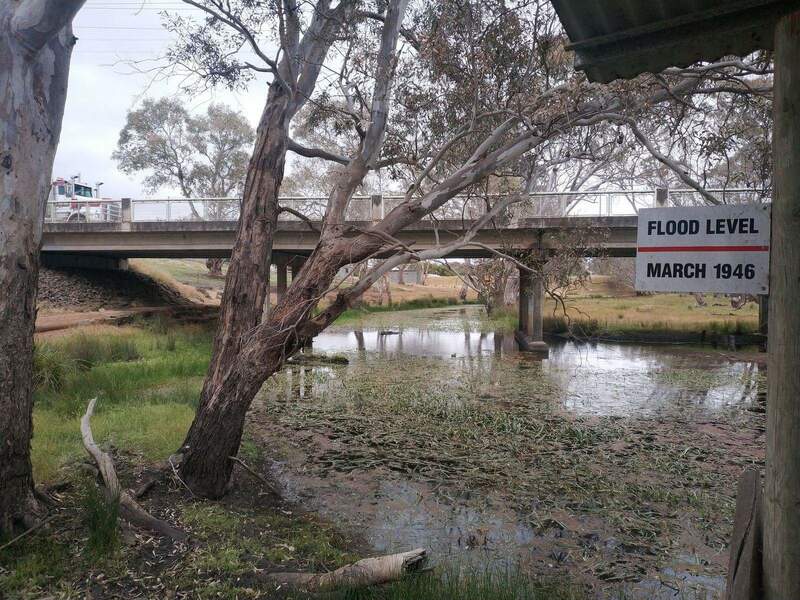 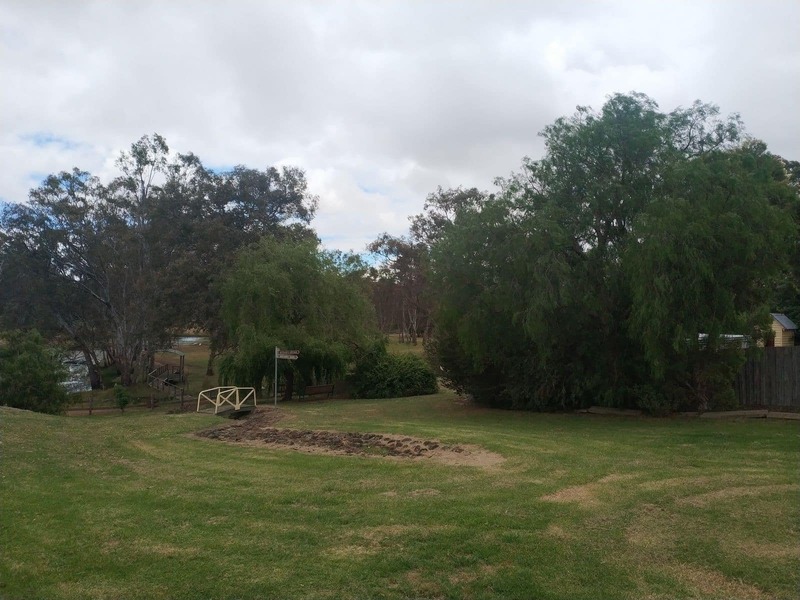 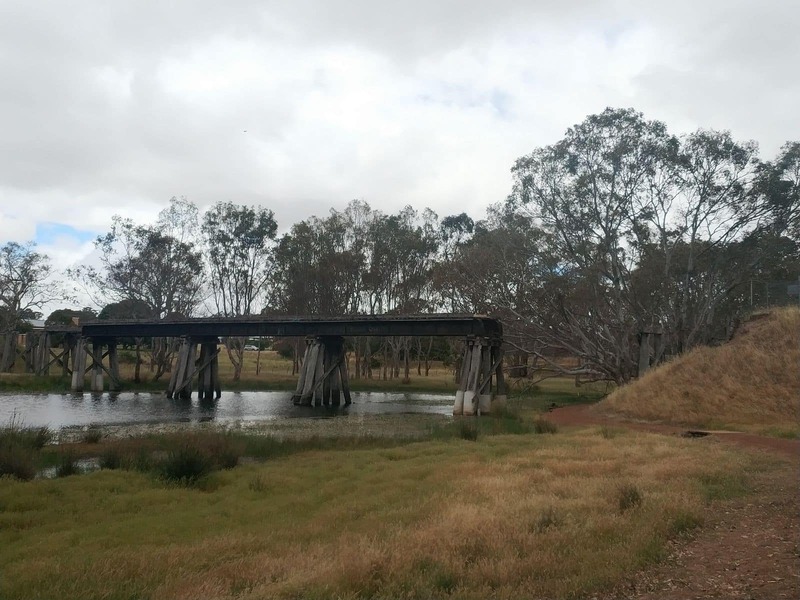 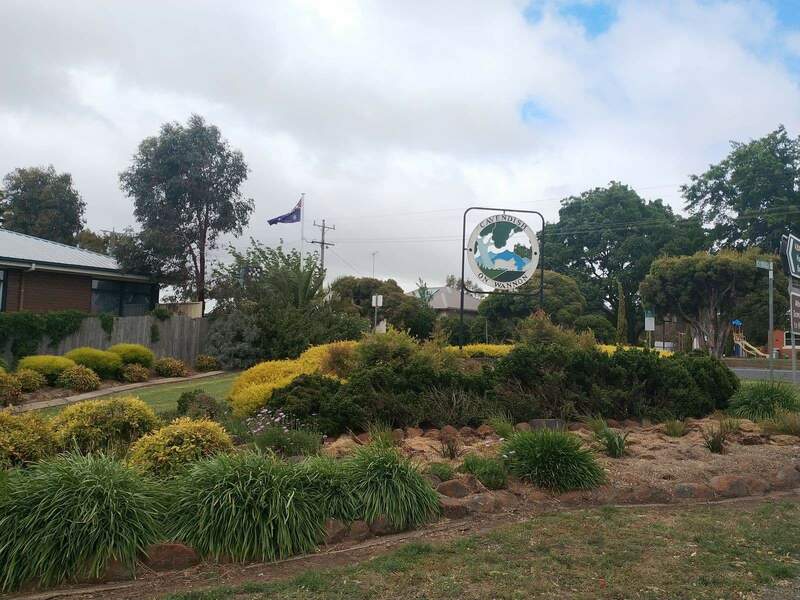 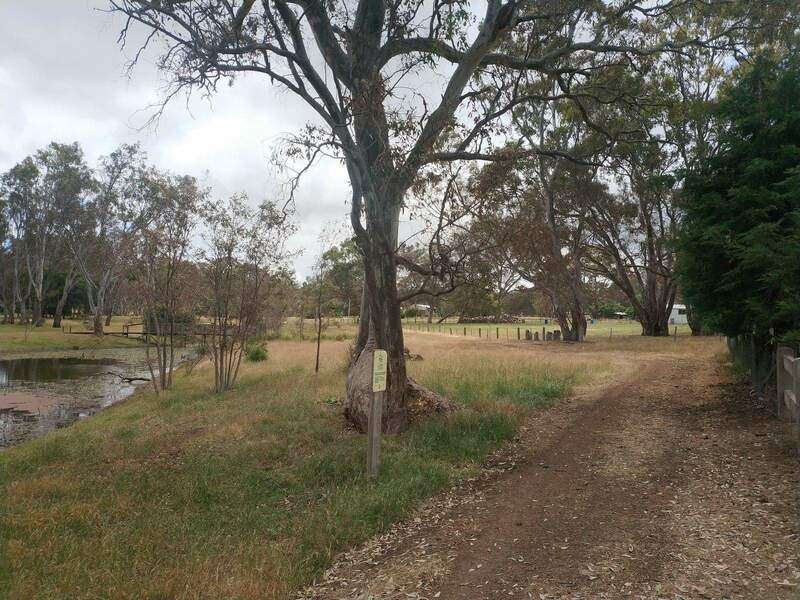 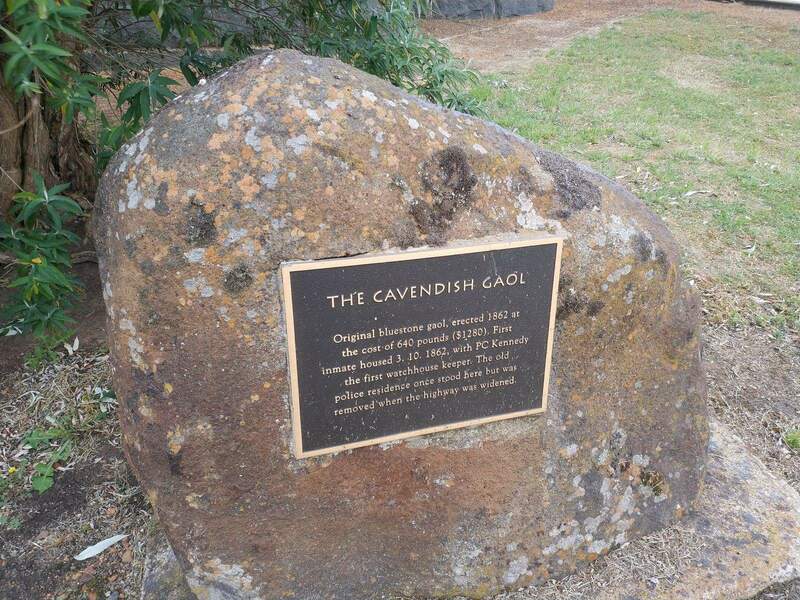 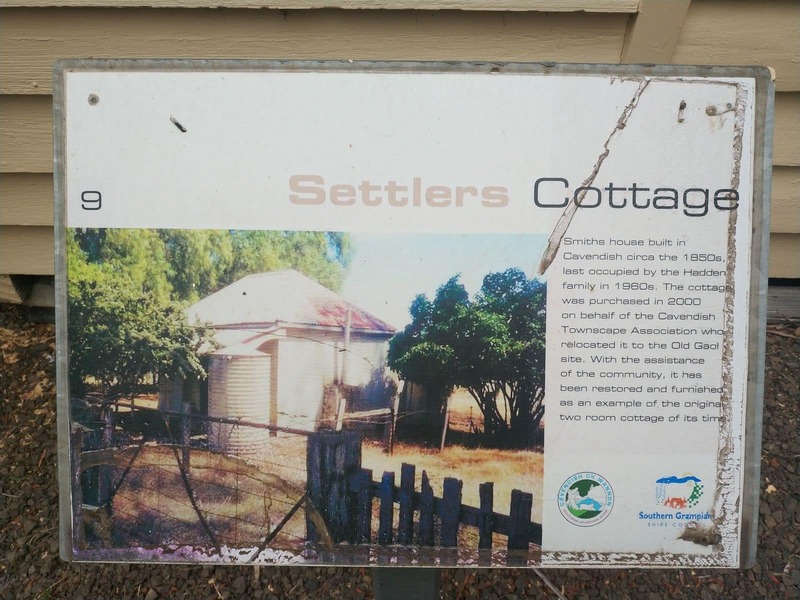 Settlers walk is located in the scenic township of Cavendish, which is located on the south-western tip of the Grampians National Park and just 27kms north of Hamilton. 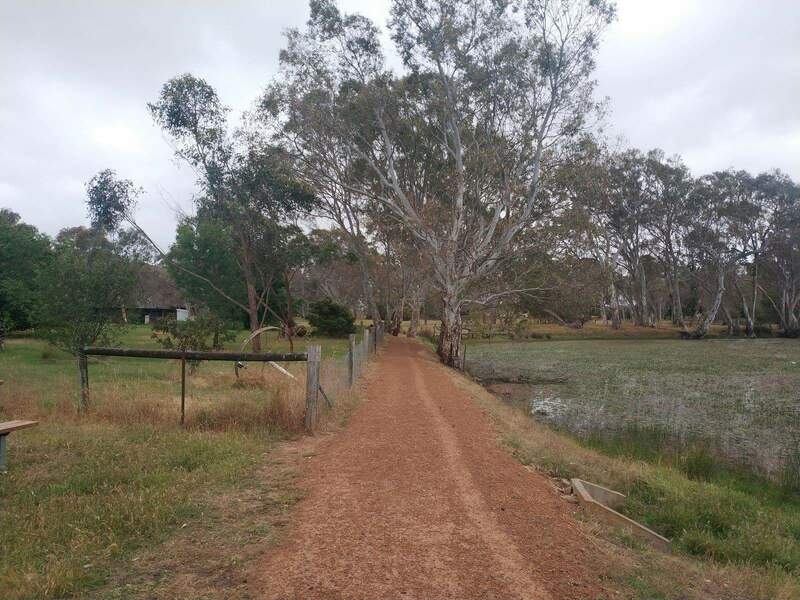 Settlers Walk consists of a 2 kilometre walking trail which also doubles as a cycling trail. 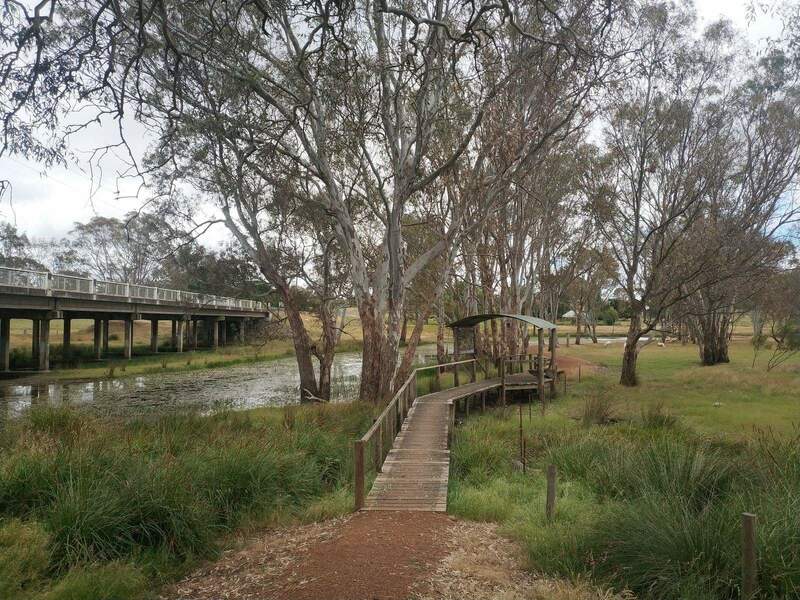 There are two footbridges that connect the different parts of the walk. 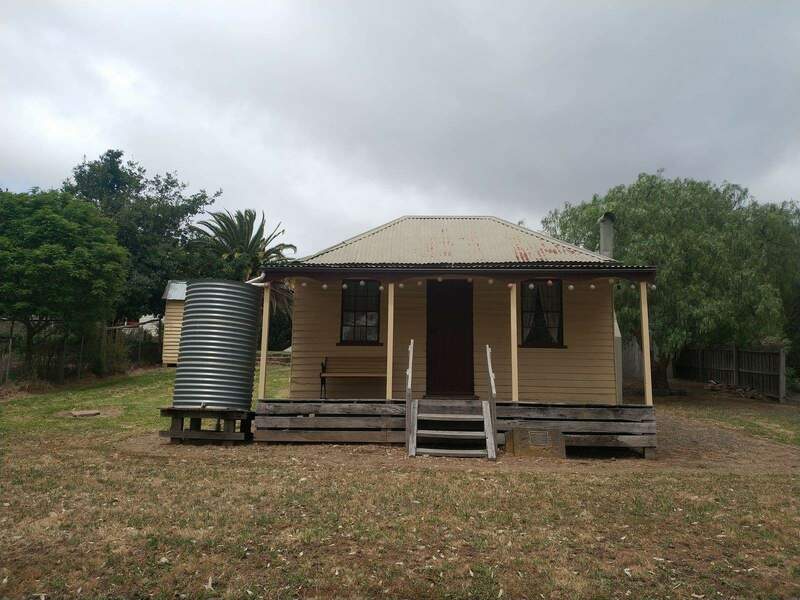 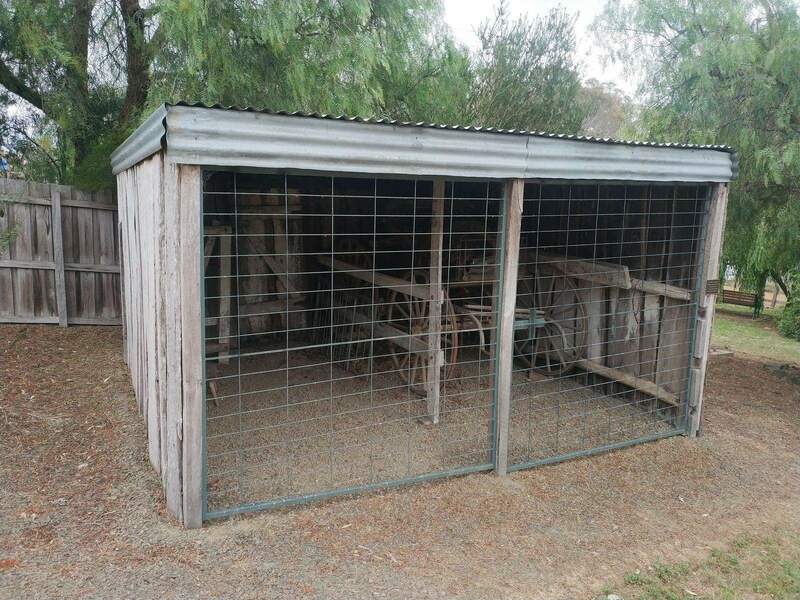 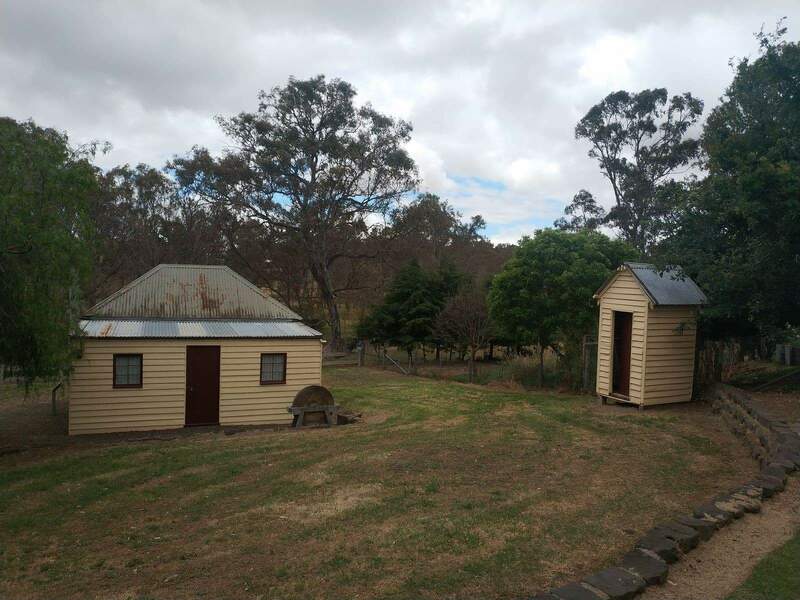 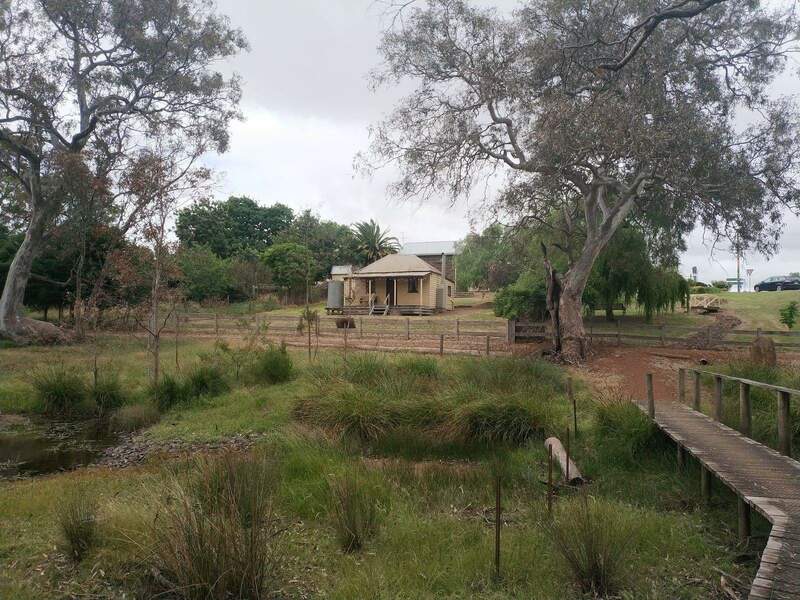 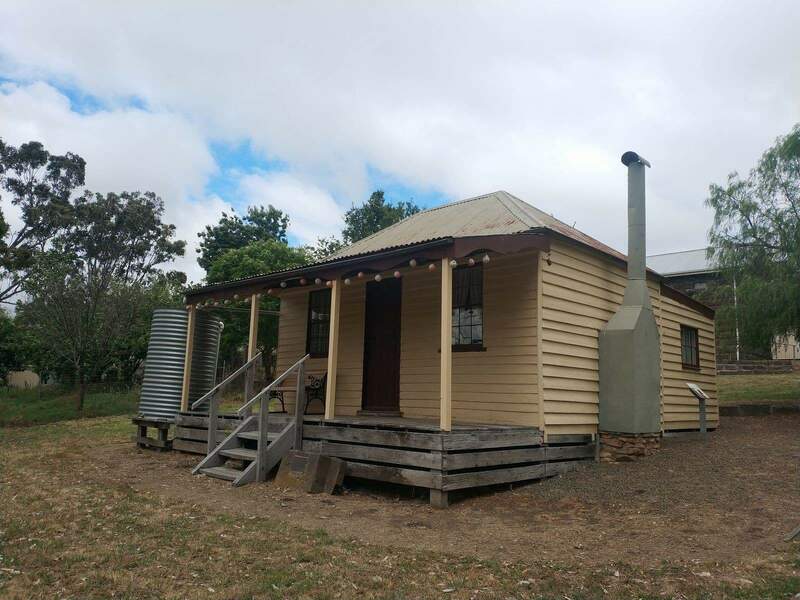 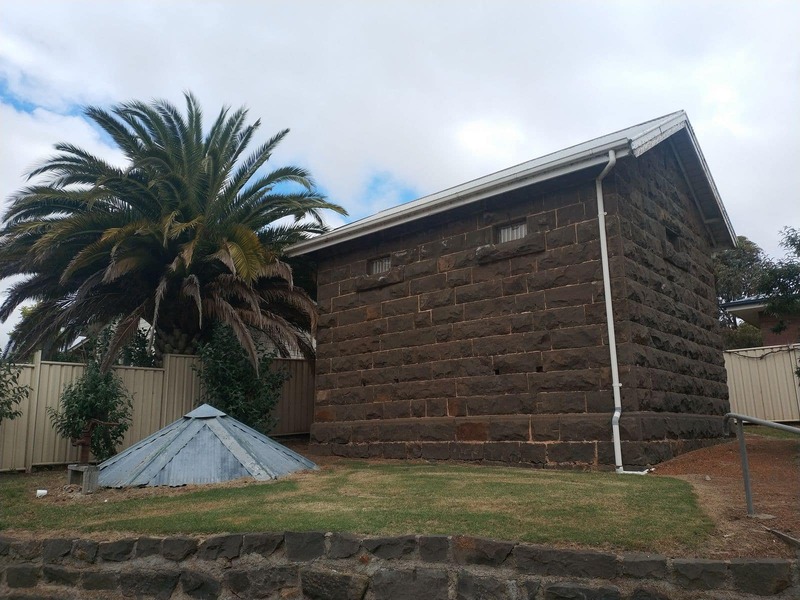 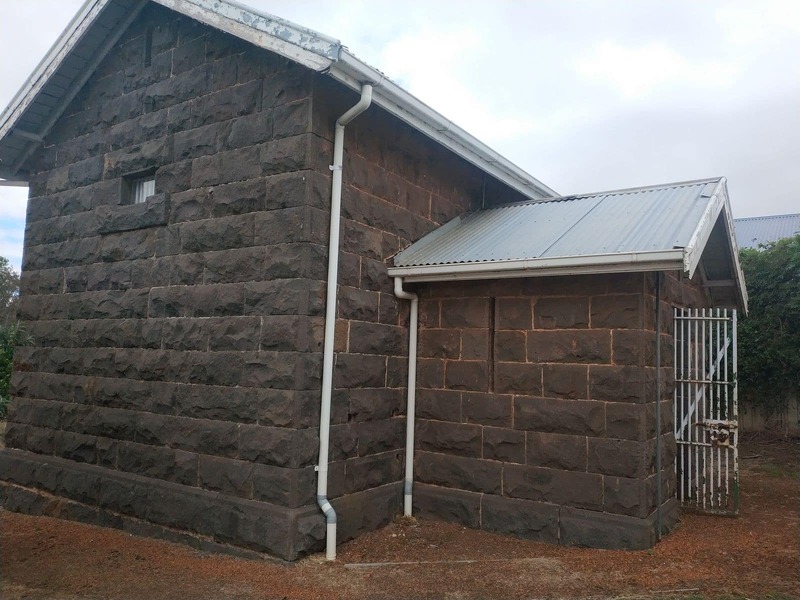 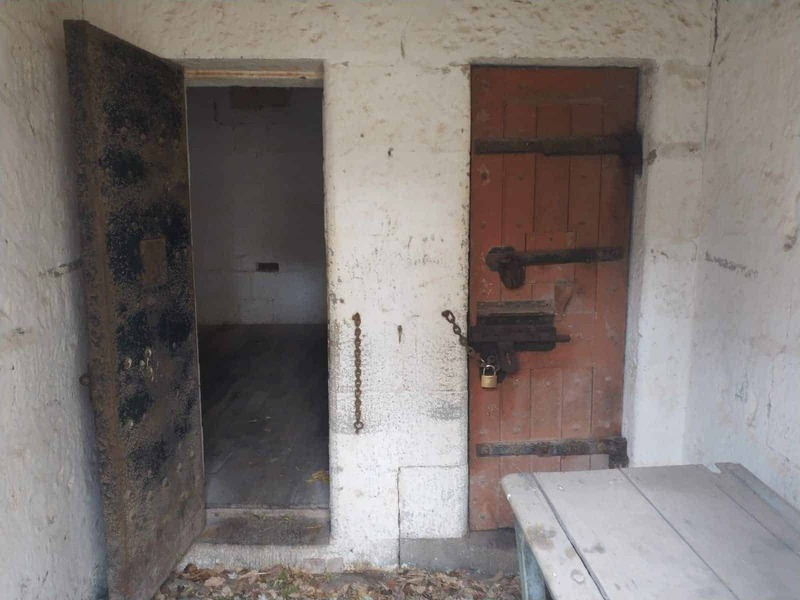 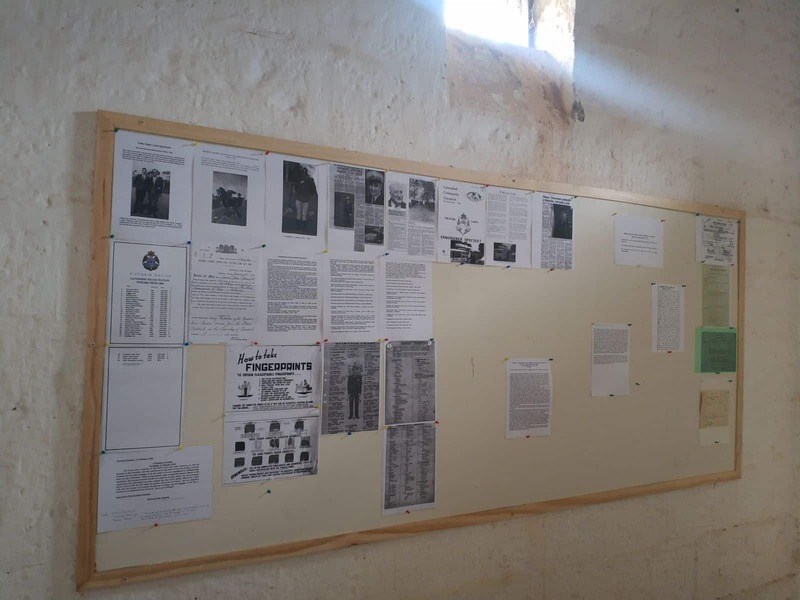 The Settlers Cottage is a fascinating stopover where you can spend a few minutes admiring the antiquities and picturing life as it was when the settlers first came to the Grampians. 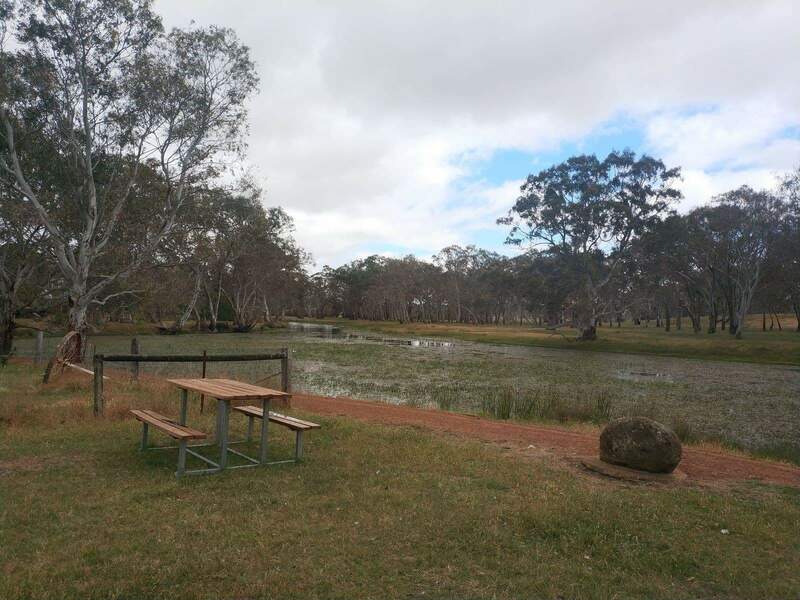 Other amenities available at Settlers Walk include a lagoon and picnic areas for the whole family to enjoy. 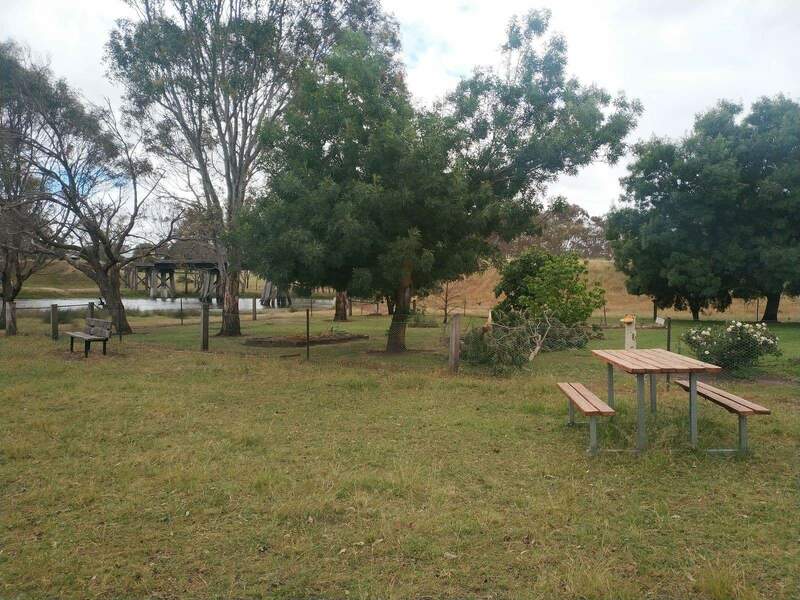 There are 8 picnic tables on site where you can sit and enjoy the outdoors during your visit. 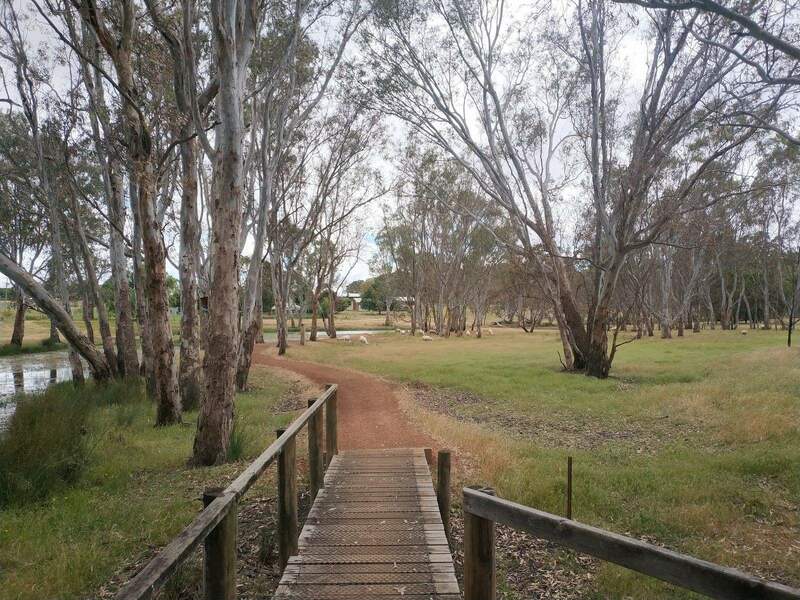 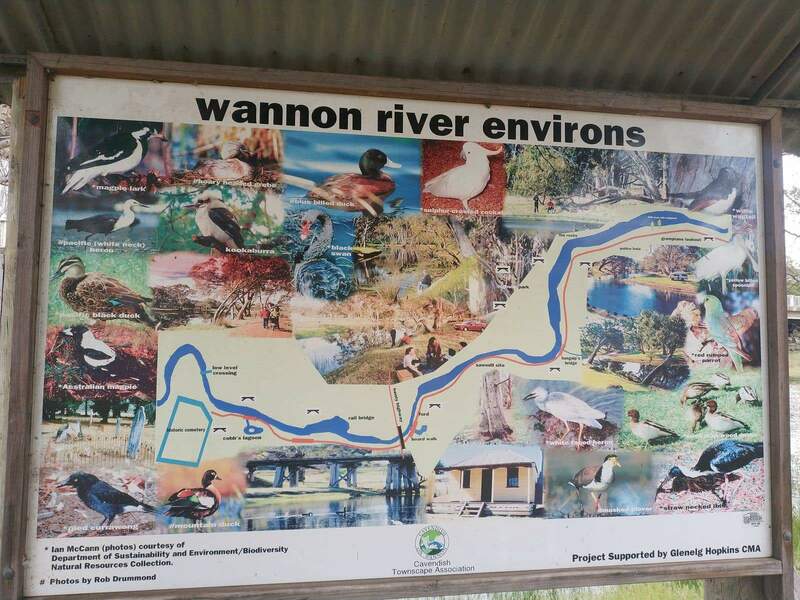 Come and watch the native birdlife and you may be lucky enough to spot some of the Grampians most loved creatures along this popular bushland walk.